At Chick-N-Chunks we serve a higher purpose than just serving delicious fast food. We are vigilant and pious modern day crusaders. We help spread God's word one tasty bite at a time. Our Christian values and ethics have birthed a highly successful and universally loved fast food chain. We are closed on Sundays so our employees can worship any of the correct religions they want, without the worry of toil. We don't discriminate, everyone is welcome at Chick-N-Chunks. Why not try one of our delicious specials. 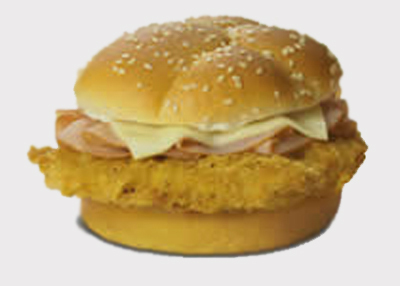 The Christian Crusader - This is our classic chicken sandwich. The sandwich that put Chick-N-Chunks on the map. Try it with Prophet Sauce for a baptism of flavor. 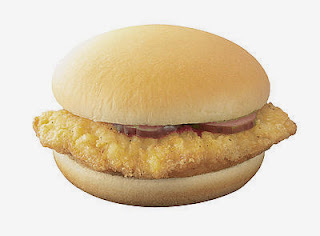 The Marriage is Between a Man and a Woman Sandwich - Our tasty breaded chicken breast topped with swiss and a generous length of ham. Ask for the Civil Union for just ham. 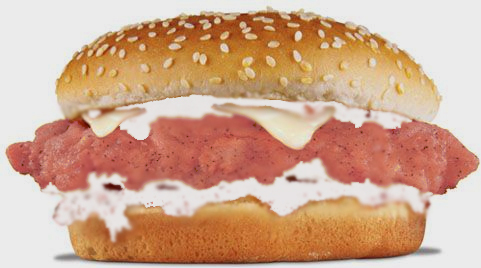 The God Hates Fags Sandwich - We put a spicy spin on our classic Christian Crusader. It is topped with devilish blend of peppers, spices, mayonnaise and ranch.. This hot little number will make your mouth burn in eternal hellfire. 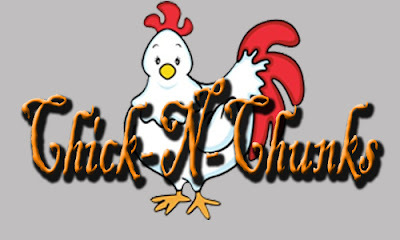 So stop on by Chick-N-Chunks for a holy helping of Christian values and a belly full of delicious chicken!